We have developed various materials consistent with our concept of Absolute Toughness. on a scale of 1/100mm for greater accuracy and attractiveness in design. to achieve a new manifestation of Japanese beauty. 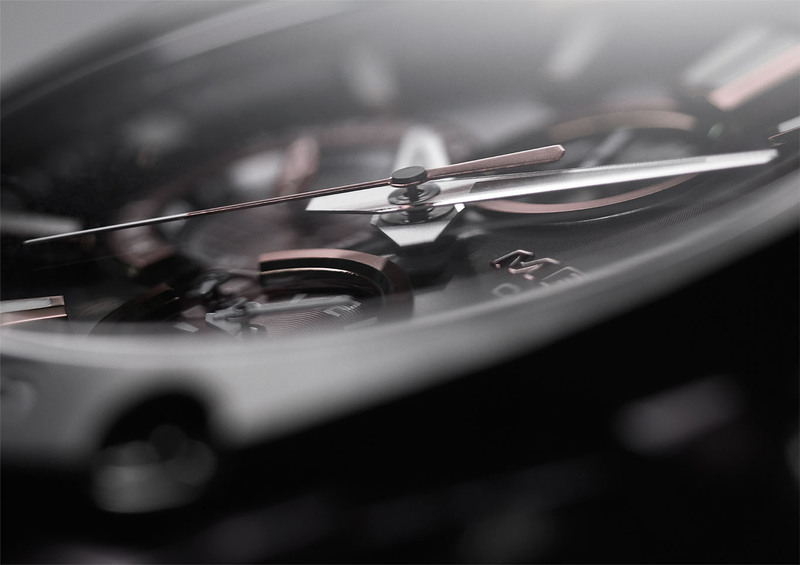 as a manufacturer to push the limits of watch evolution.